A thought that has now come to fruition . . . brand new kidswear has arrived in the Martin Sexton store. 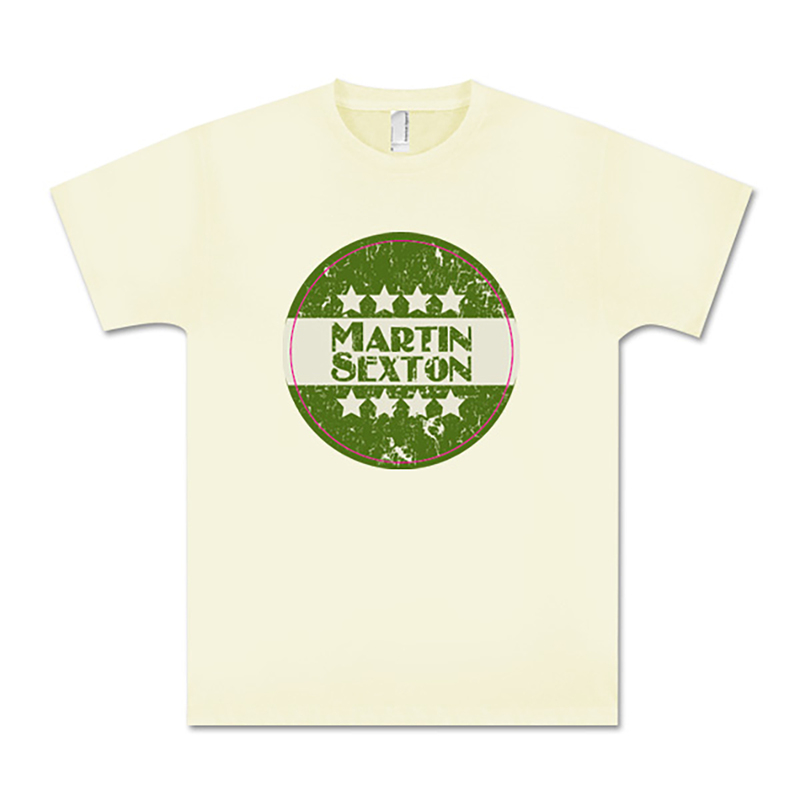 Now your youngest can be dressed out in the latest Martin Sexton youth tee. Our t-shirt is 100% organic cotton American Apparel – our all natural fiber tee is perfect for all the kids in your family.